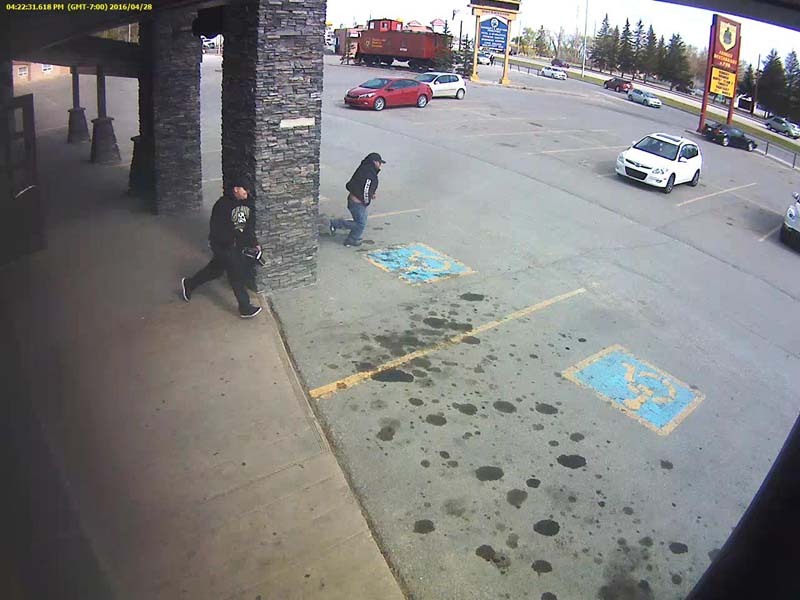 Strathmore, Alberta – On Thursday, April 28, 2016 at approximately 4:30 p.m., Strathmore RCMP responded to a report of an Armed Robbery at the Strathmore Station Restaurant and Bar. 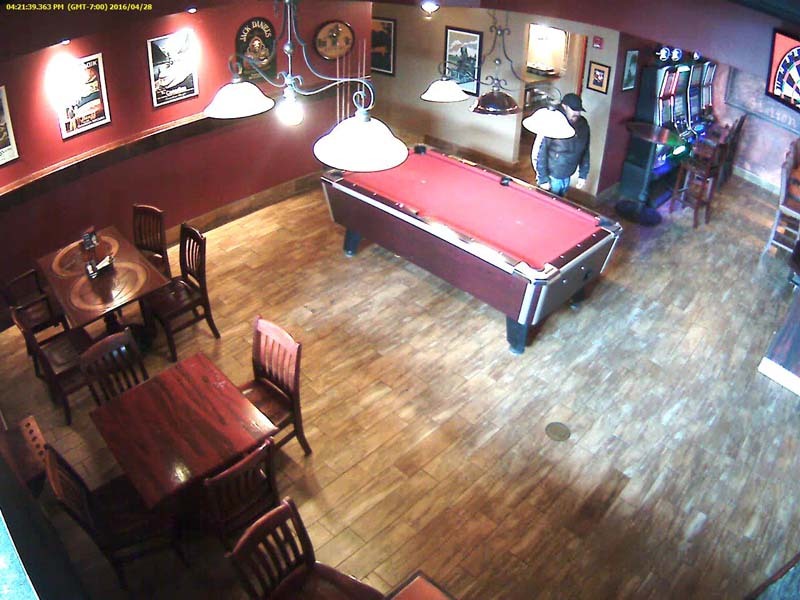 Witness saw two male suspects enter the bar and approached the staff with a hand gun demanding cash. The suspects fled with an undisclosed amount of cash and left in a white Dodge Ram pick up that had been waiting outside. The pick up truck had previously been reported stolen from Calgary. It was later found burned at a rural location southwest of Strathmore. 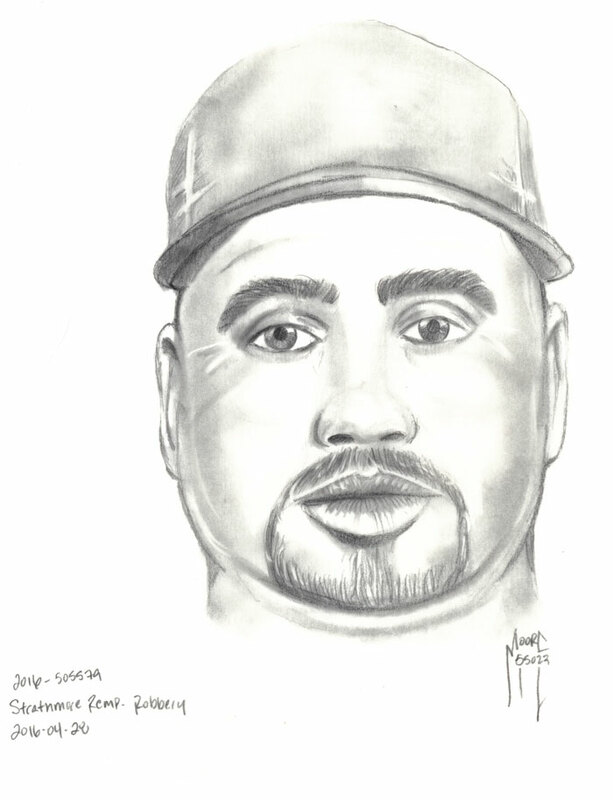 Strathmore RCMP are continuing to investigate and are seeking information pertaining to this investigation. Please contact the Strathmore RCMP detachment at 403-934-3968 or Crimestoppers at 1-800-222-TIPS with any information.